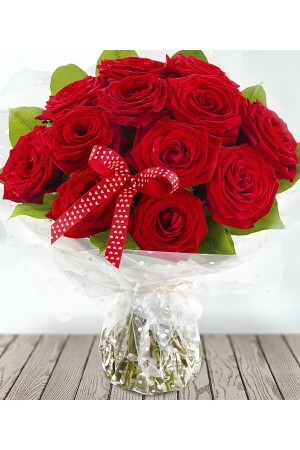 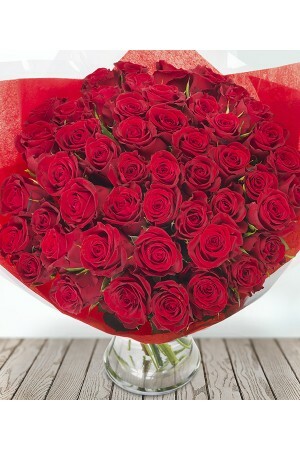 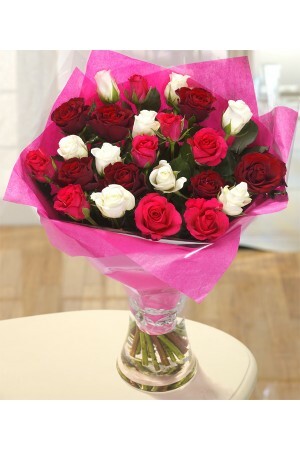 This gorgeous hand prepared aquapack of 12 beautiful red roses will be lovingly arranged by a profes.. 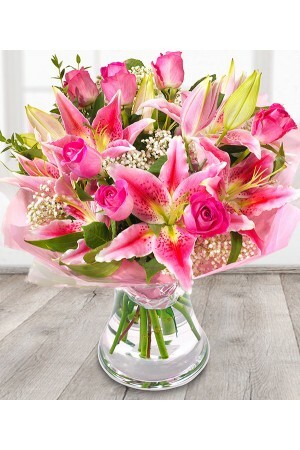 This exquisite bouquet features pink Roses and white Oriental Lilies finished with a touch of Gypsop..
An orchestra of colour in one fabulous flower basket arrangement. 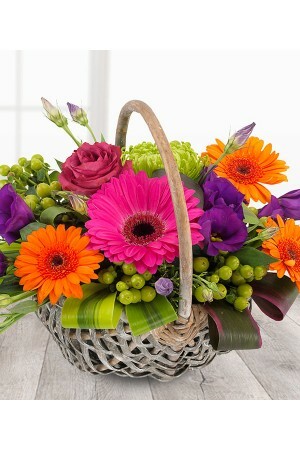 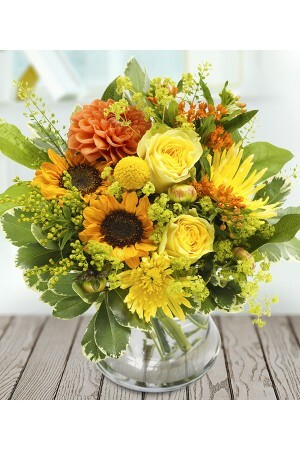 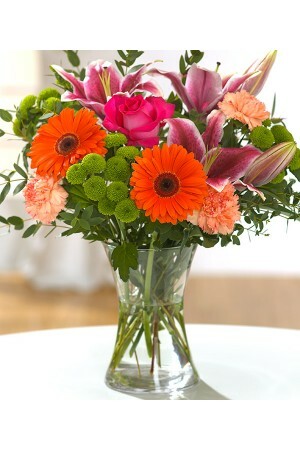 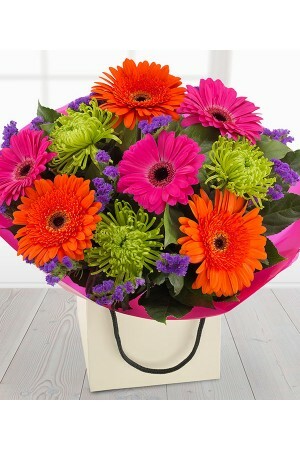 Cerise Roses and Gerberas, orange .. 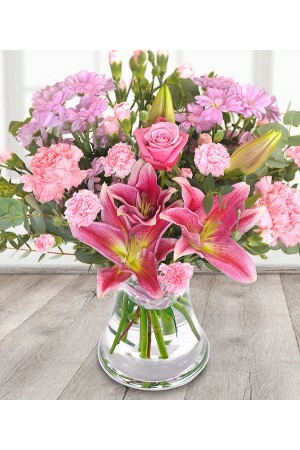 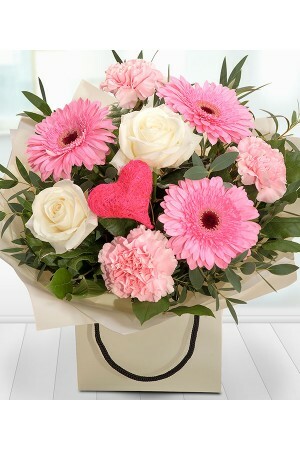 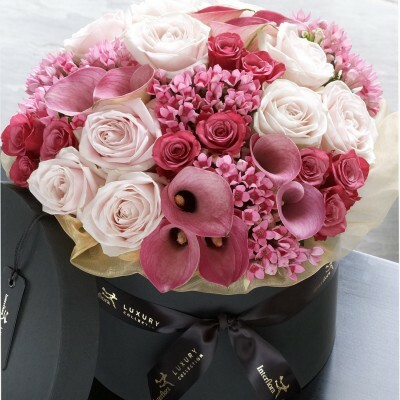 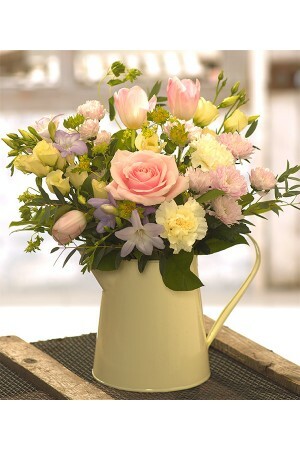 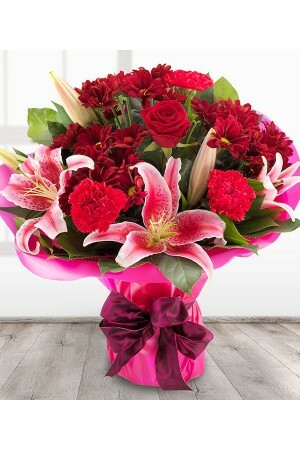 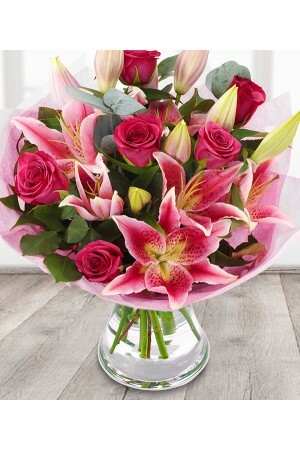 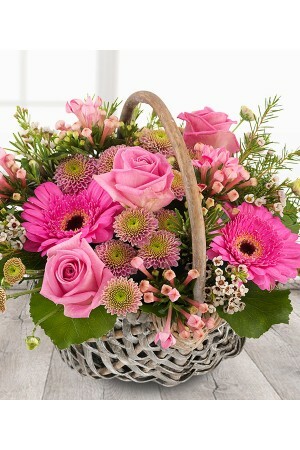 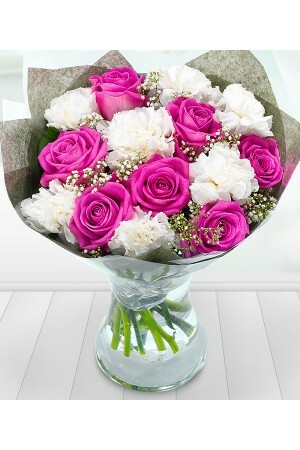 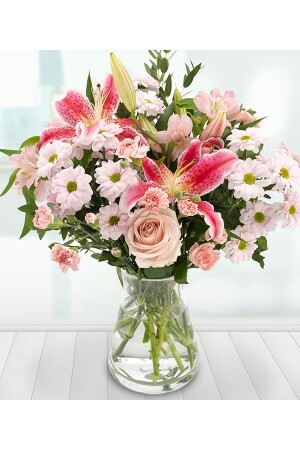 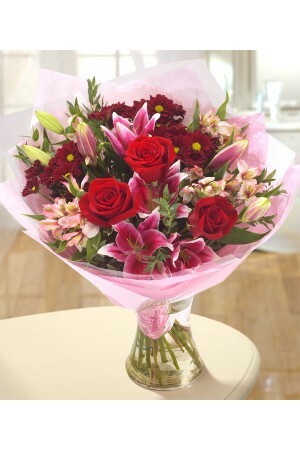 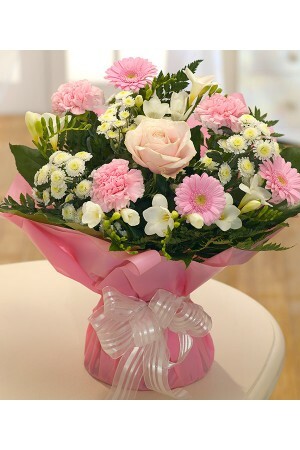 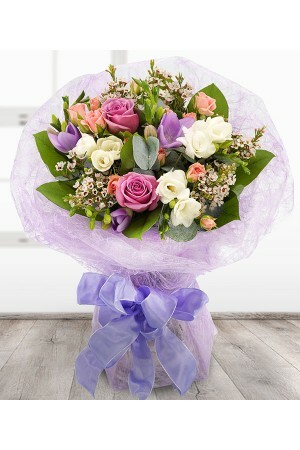 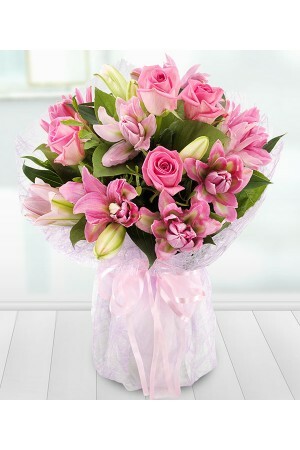 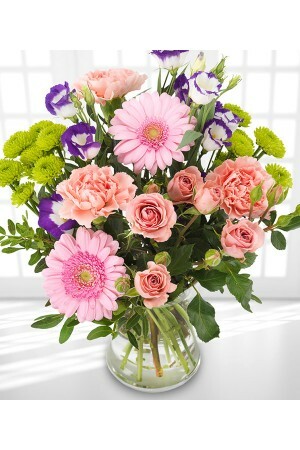 Send a smile with this gorgeous scented bouquet of pink lilies and pink roses. 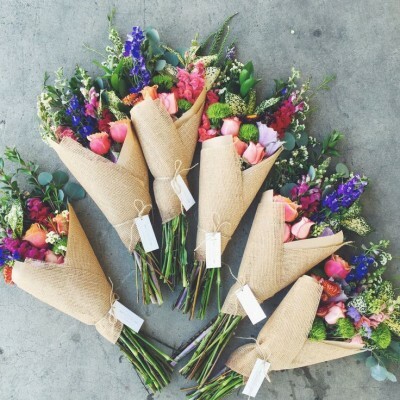 Flowers will be deliv.. 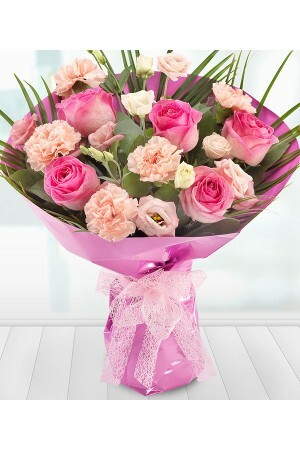 The striking white Carnations have been nestled in amongst pretty pink Roses with a touch of Gypsoph..
Our expert florists will personally create your bouquet using the finest and freshest cerise, orange.. 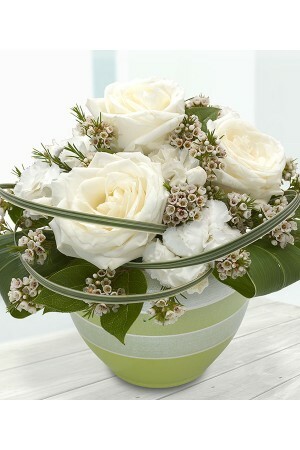 Pure white Roses & Spray Carnations with hoops of Variegated China Grass and a flourish of Salal, ex.. 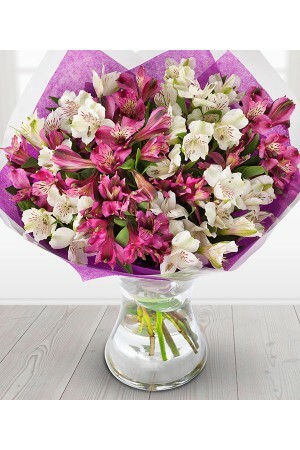 The ultimate declaration of love and devotion, a sumptuous bouquet of 50 Sweetheart red roses (40 cm..
A beautiful mix of purple and white Alstroemeria blooms. 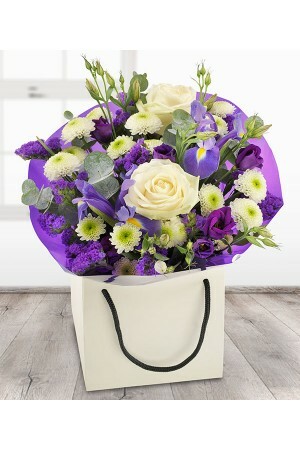 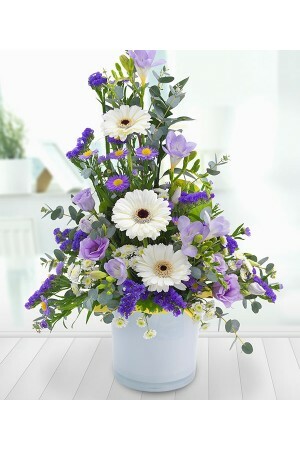 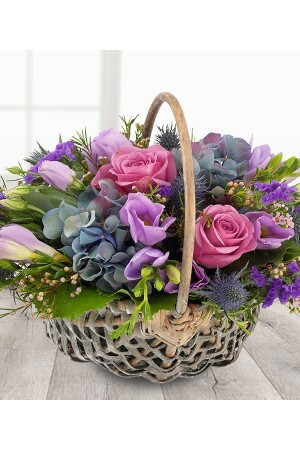 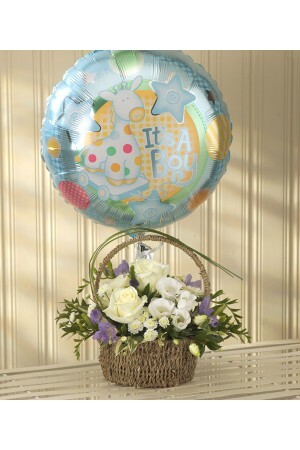 Flowers will be delivered in bud for freshn..
An adorable mix of beautiful blue Hydrangeas & Eryngiums, pretty pink Roses & Wax Flowers, lilac Fre..
A luscious green aqua pack bouquet featuring incredibly beautiful Cymbidium Orchids, Chrysanthemums,..
A bright and dramatic flower gift bag bouquet. 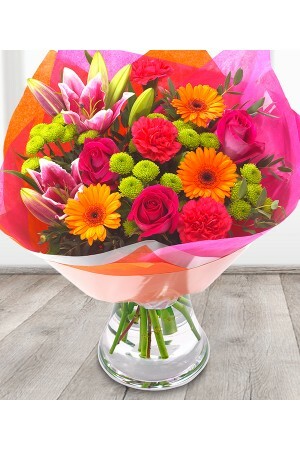 Cerise and orange Gerberas married with deep purple S..
An incredibly romantic and simply stunning red Rose & pink Lily flower bouquet with deep red Spray C..
A very attractive combination of gorgeous lavender Roses and pretty pink Lilies. 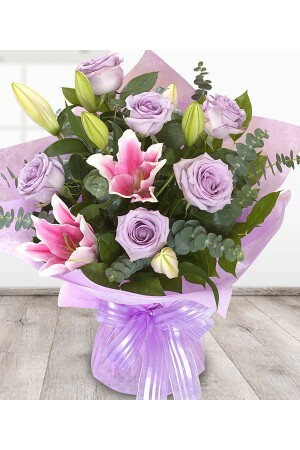 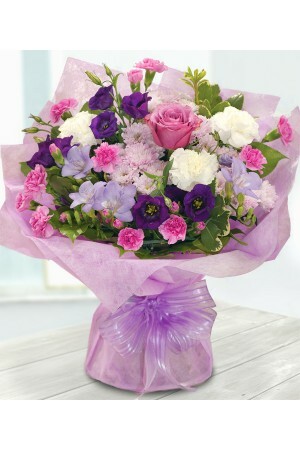 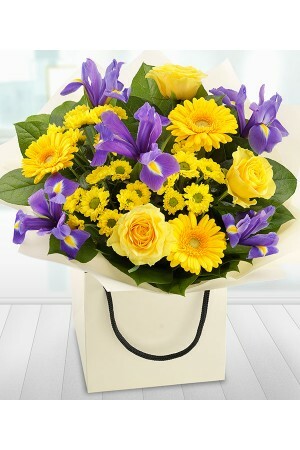 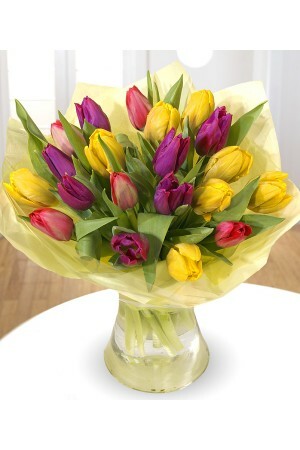 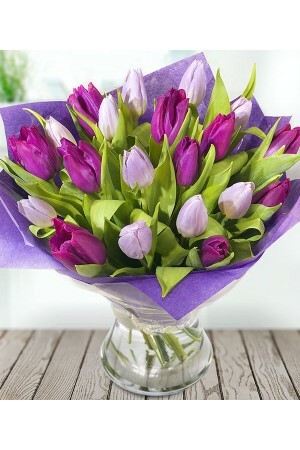 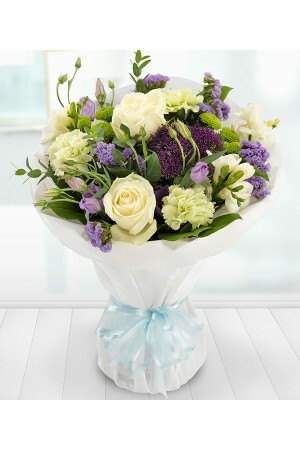 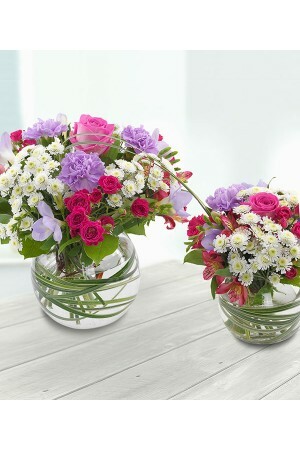 Aqua packed for fre..
A sumptuous mix of luxurious purple Freesias and white Roses, complimented perfectly with tree ferns..
A very pretty and bright arrangement of 20 mixed Tulips delivered. 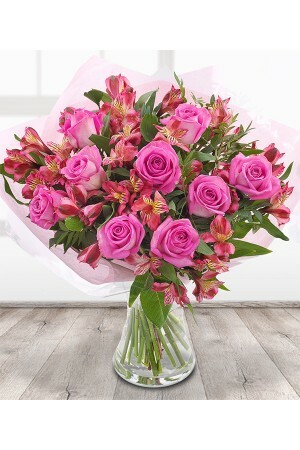 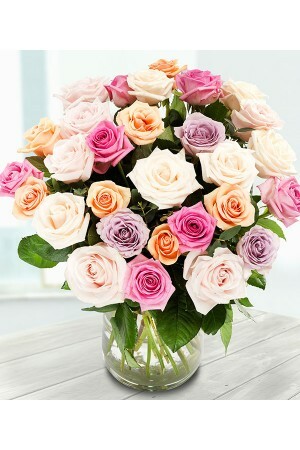 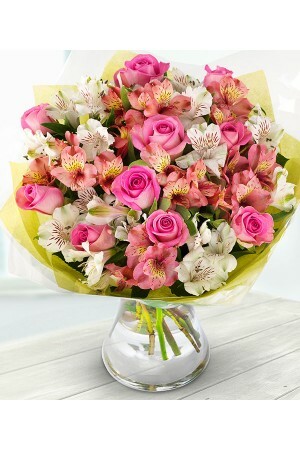 An ideal spring into summer bouqu..
Beautiful pink Roses are combined perfectly with pink Alstroemeria off set with a dash of Ruscus and..
A delightful bouquet of one dozen mixed red, white and pink roses, a guaranteed joy, sure to let tha..
A truly timeless classic. 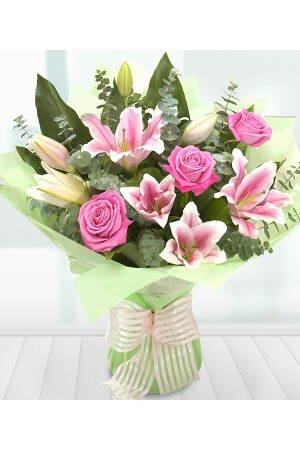 Pretty pink Roses and Lilies with a dash of Eucalyptus. 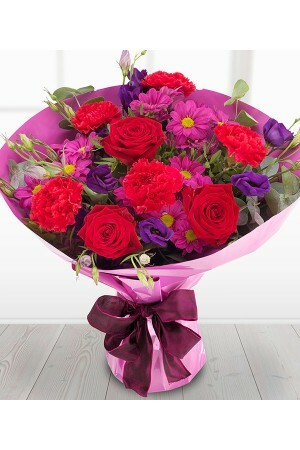 A versatile bouque..
A magnificently intense romantic bouquet featuring ruby red Roses, mauve Spray Chrysanthemums, ceris..
Our expert florists will personally create your bouquet using the finest white, ivory and cream flow..
A gorgeous collection of pretty pink and lilac Tulips delivered. 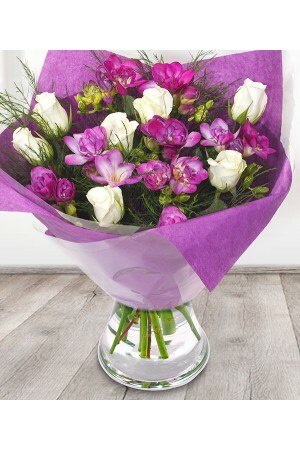 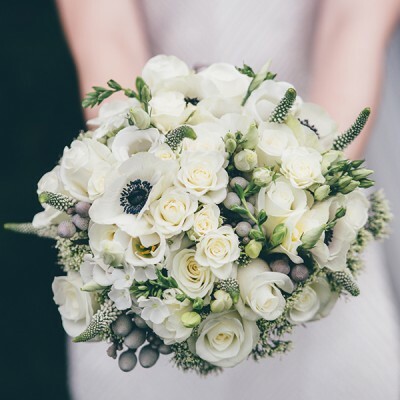 Simple in design but stunning just ..
A delicate and fragrant mix of white Roses and Freesias with lilac Lisianthus and Trachelium, couple..
Our expert florists will personally create your aquapack using the finest and freshest pink stems. 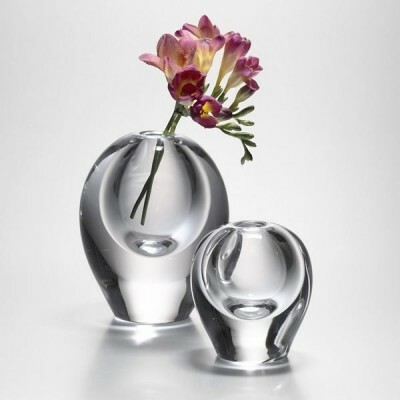 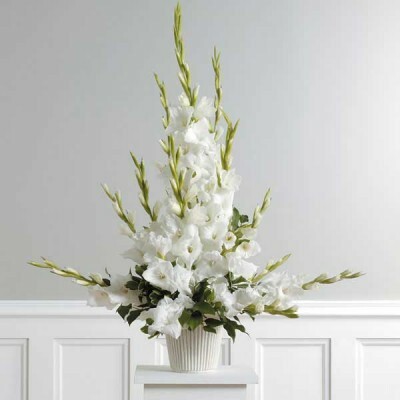 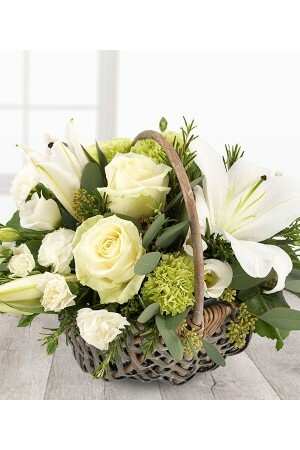 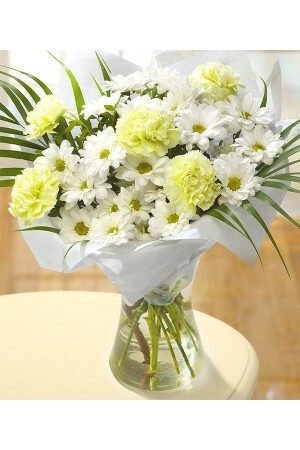 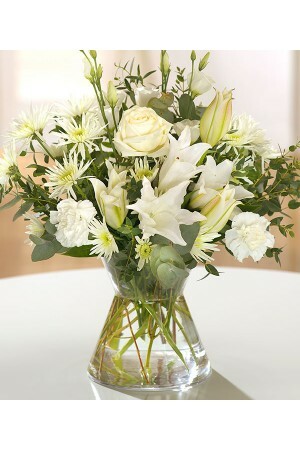 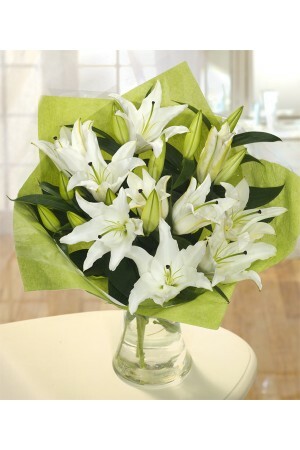 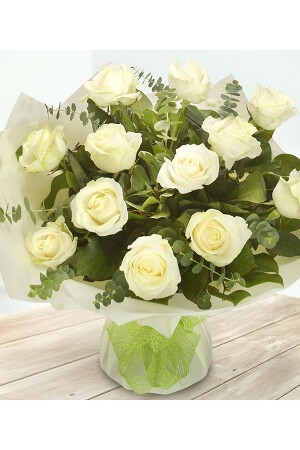 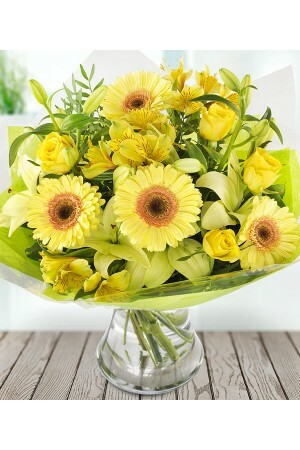 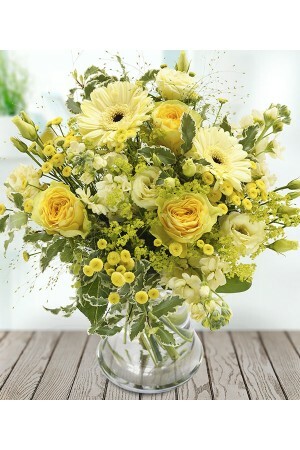 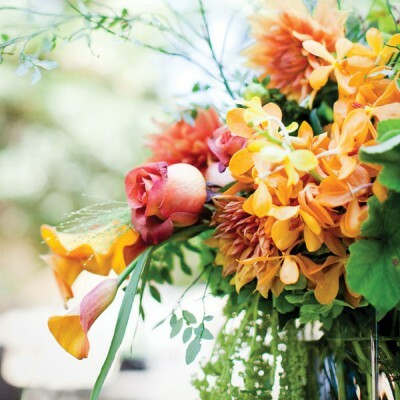 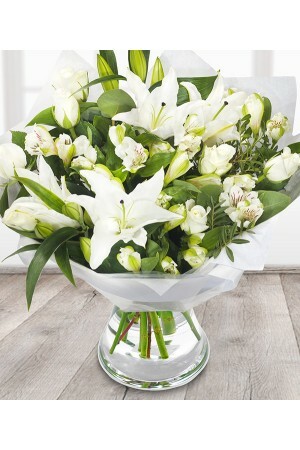 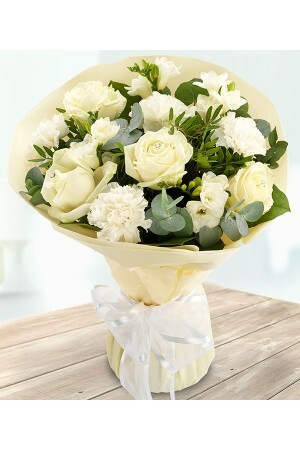 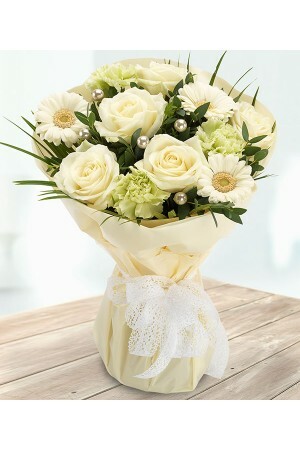 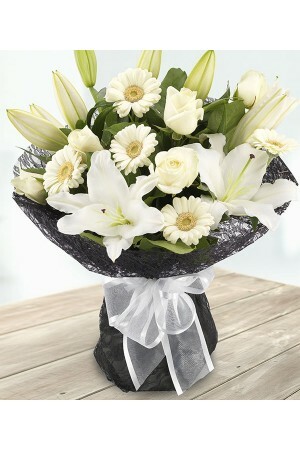 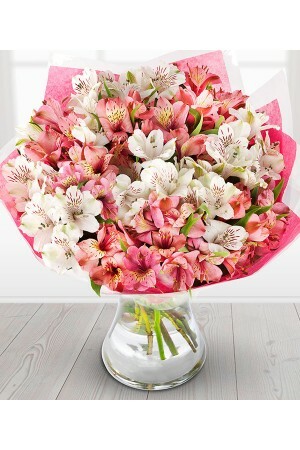 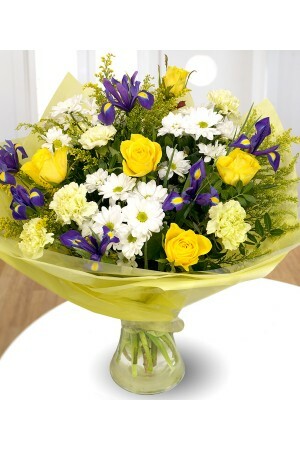 Y..
A truly sophisticated combination of fragrant white oriental Lilies, Alstroemeria and Roses amid Rob.. 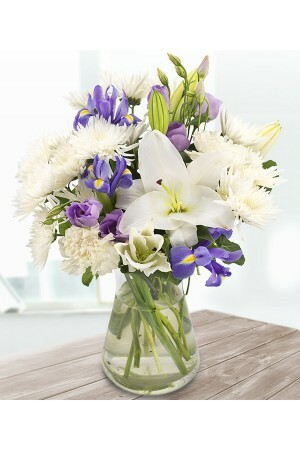 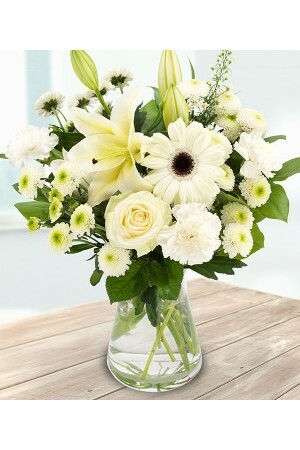 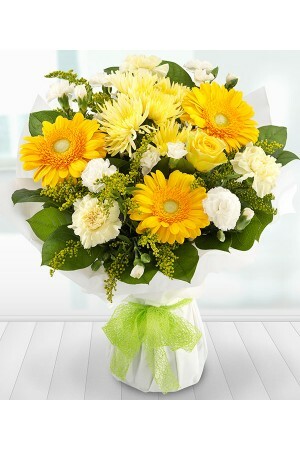 Pure white Roses, Lilies, Gerberas, Asters, Carnations and Spray Chrysanthemums have been brought to..
A simple yet stunning fragrant white lily bouquet. 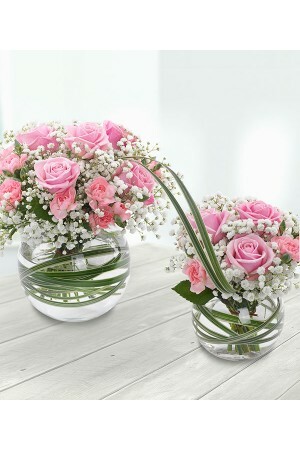 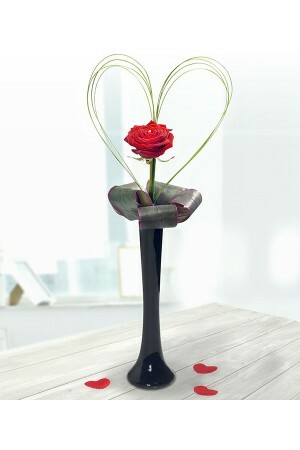 These beautiful stems are delivered in bud to ens..